Burgers. They are not necessarily a high taste – we start eating them as kids, and continue to enjoy them today. Thomas Keller of The French Laundry fame has admitted a soft spot for In-N-Out Burger, and Alton Brown of the Food Network has stated explicitly that his favorite food is the cheeseburger. But where do you go for your favorite prized patty? Our region boasts some of the best in between buns. Style visited with a few local burger chefs for some juicy details about what makes their burgers exceptional. When many people seek primo burgers in Roseville, The Counter is their first stop. A high-end focus and a budget-minded menu mean that The Counter offers gourmet selections suitable to every taste. 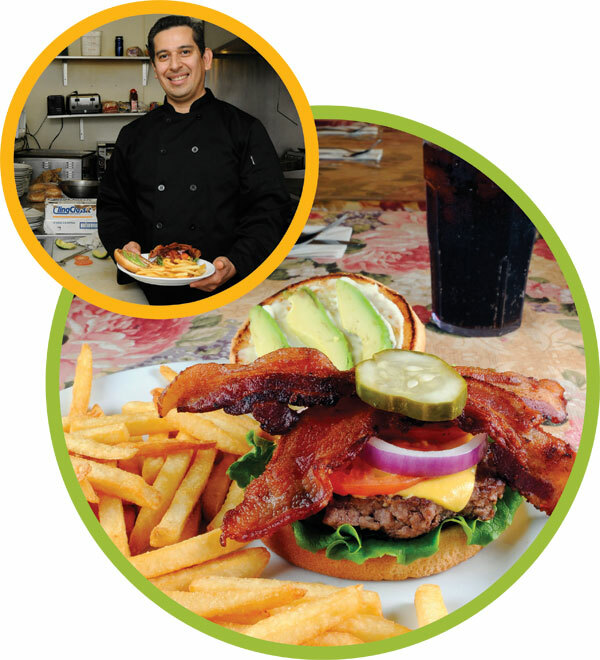 Custom burgers are their specialty, making them to the exact specifications of their customers, but they also offer premium burgers such as their signature Counter Burger. Q: What is the best meat for making burgers? A: All-natural Red Angus, 80-percent lean, 20-percent fat. Q: What cheese tastes and melts the best? A: Jalapeño Jack or Swiss. Q: What is the best cooking method for a juicy patty? A: Over a hot grill. Q: What is the key to making great burgers every time? A: Use great quality beef, with great quality and well-maintained equipment, and have strictly enforced quality standards. Mark Estrella has been the chef at Pacific Street for 12 years now. And ever since, locals who are “in the know” have gone to the Pacific Street Café for some of the best food in town. 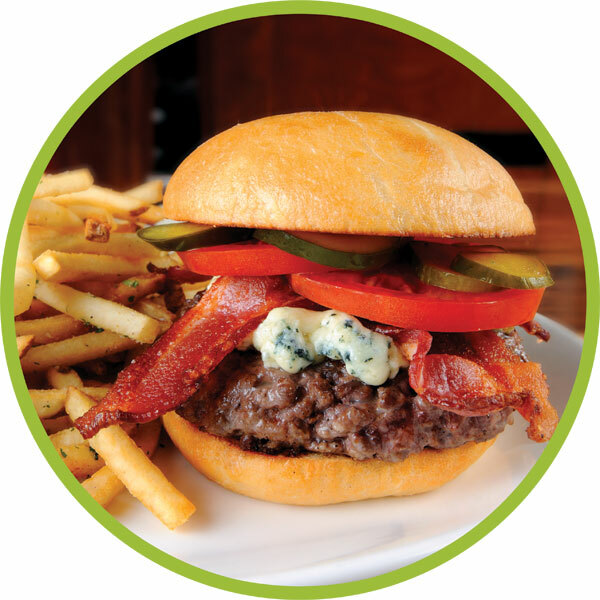 Among their burger offerings is their famous Roseville Burger. This is a large hamburger, and definitely not one for the timid, but it is oh, so satisfying! A: Angus has the best flavor and it cooks up great. A: American looks the best. It melts evenly and it has a beautiful glisten when it is melted. A: On a hot broiler. That gives you the char, the look and the flavor that you want. A: Take the time to make it look good. The appearance of any food is the first stage of eating it – if it looks great it is halfway to tasting great. Feast your eyes on this sampling of some of Style’s favorites.